If your daughter were a prisoner of an oppressive regime, how far would you go to save her? 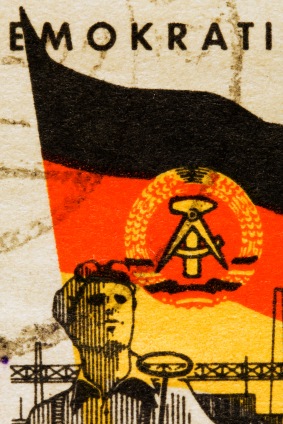 Set in Cold War East Germany, this story features a disillusioned policeman on the trail of a graffiti artist whose cryptic political messages threaten to spark public unrest. Read it online at Nautilus. 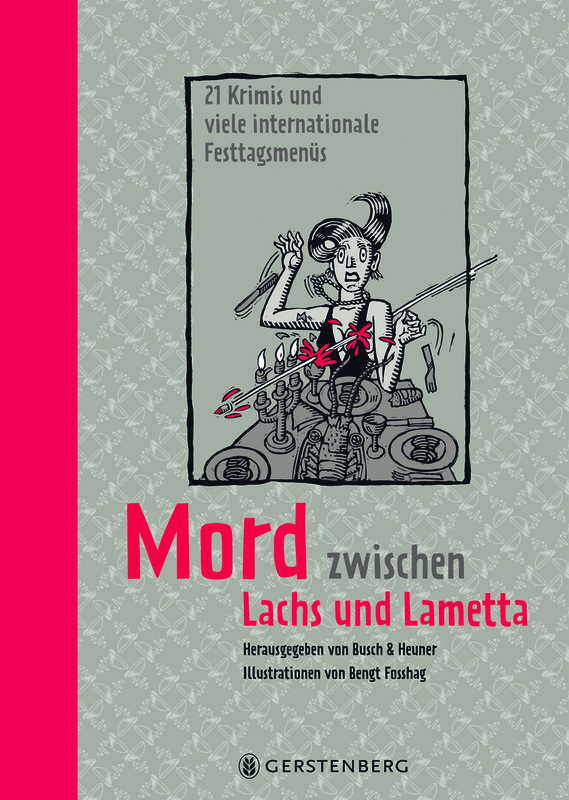 Published as Einbruch am Norooz-Fest in the German anthology, Mord Zwischen Lachs und Lametta (Murder Between Mistletoe and Meringue), this holiday caper tells of art theft and mayhem during the Persian New Year. The anthology features holiday stories from around the world and includes recipes for festive meals. 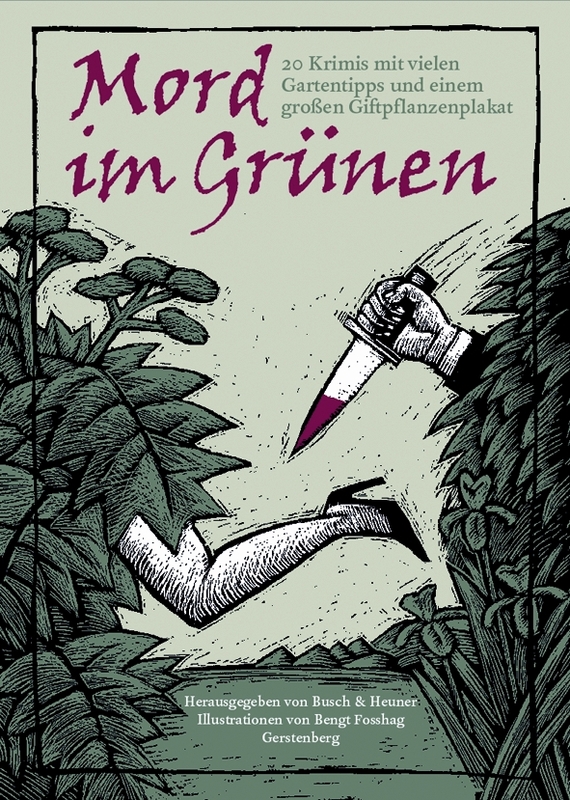 The anthology features crime stories set in gardens, parks and the great outdoors, with gardening tips lurking between the tales.